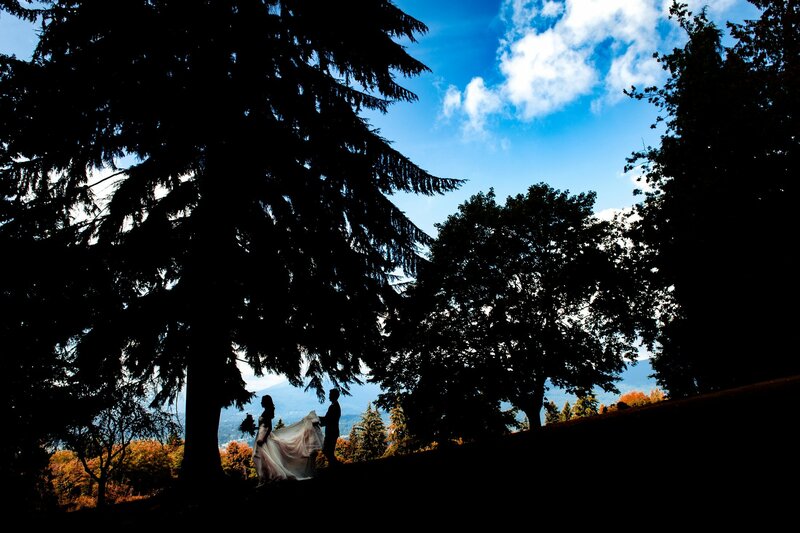 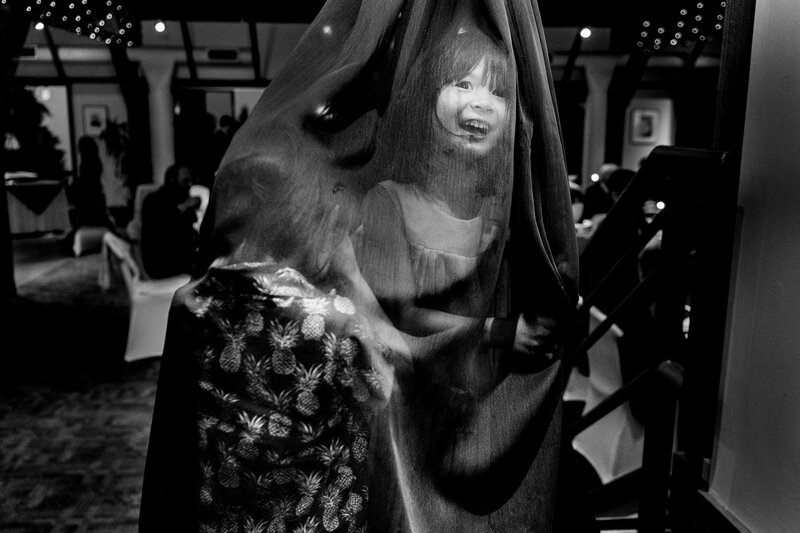 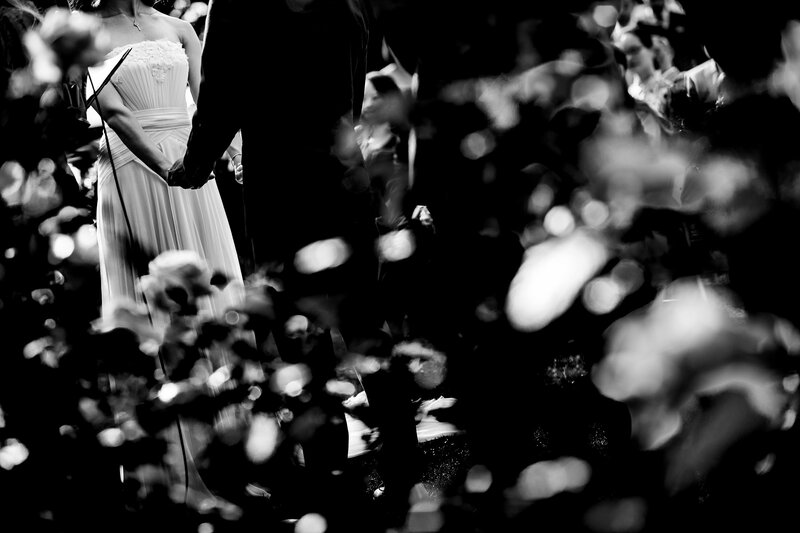 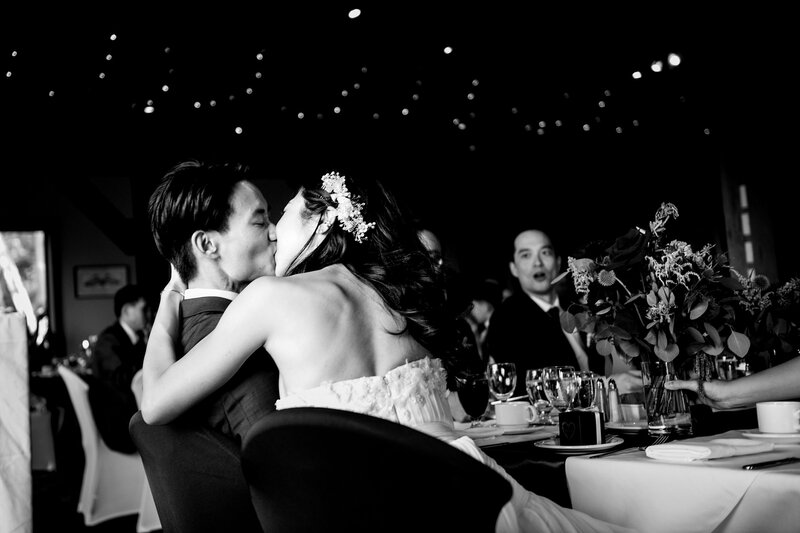 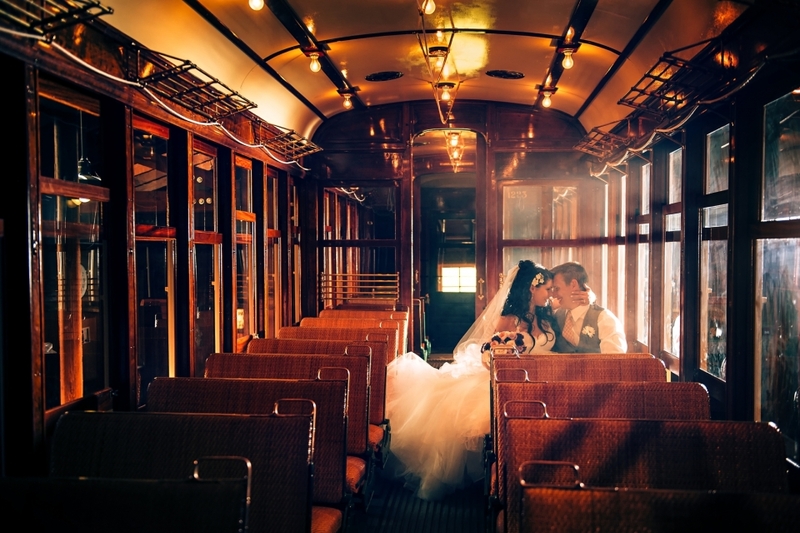 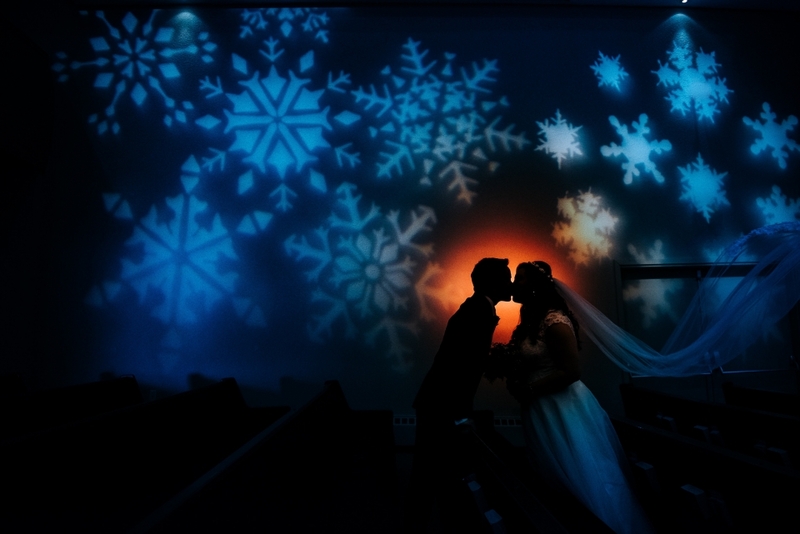 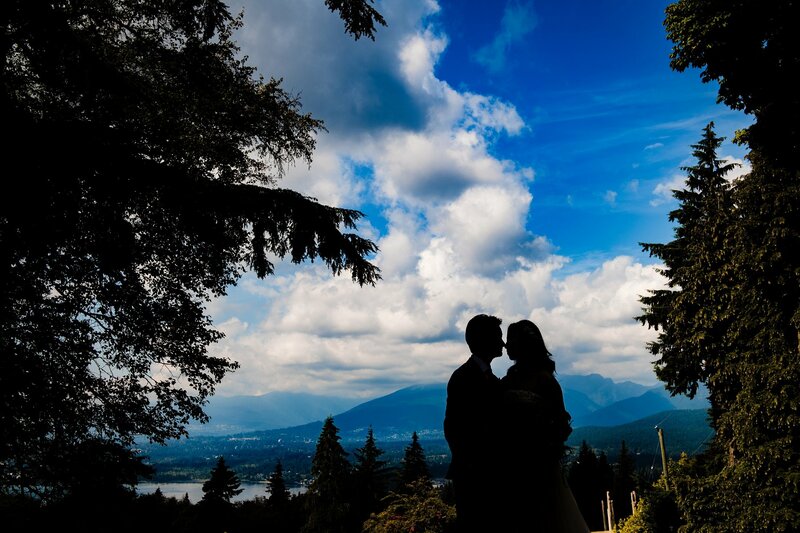 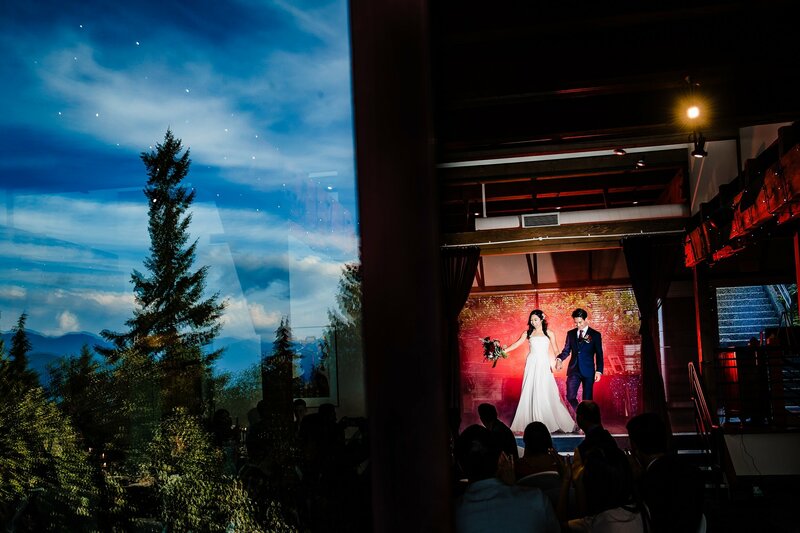 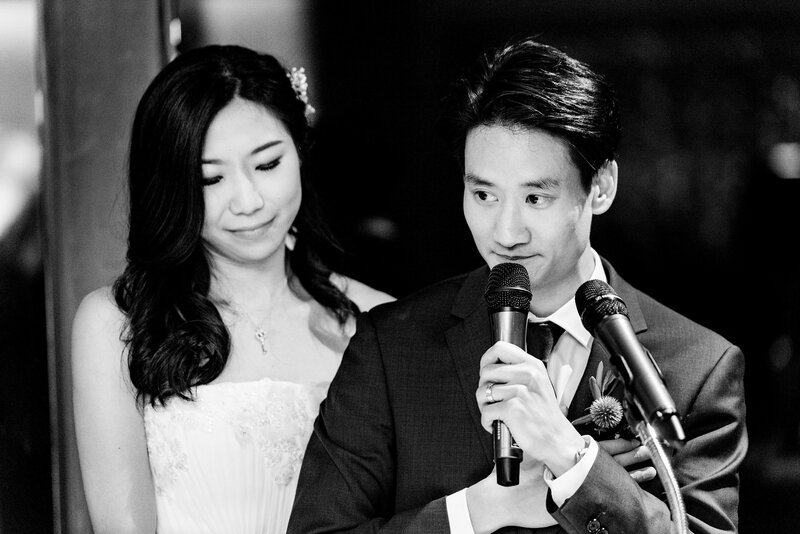 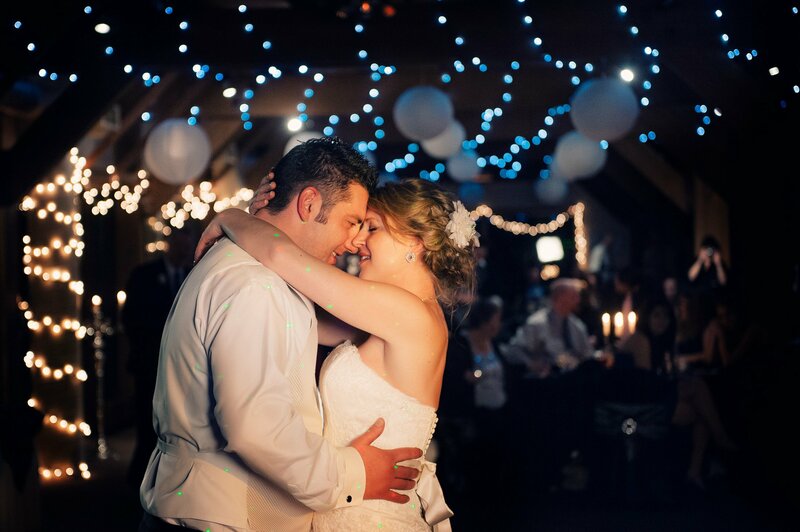 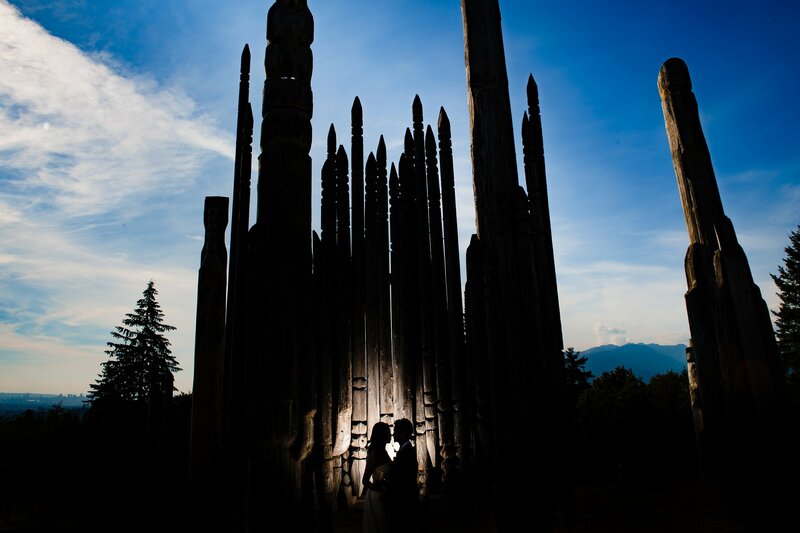 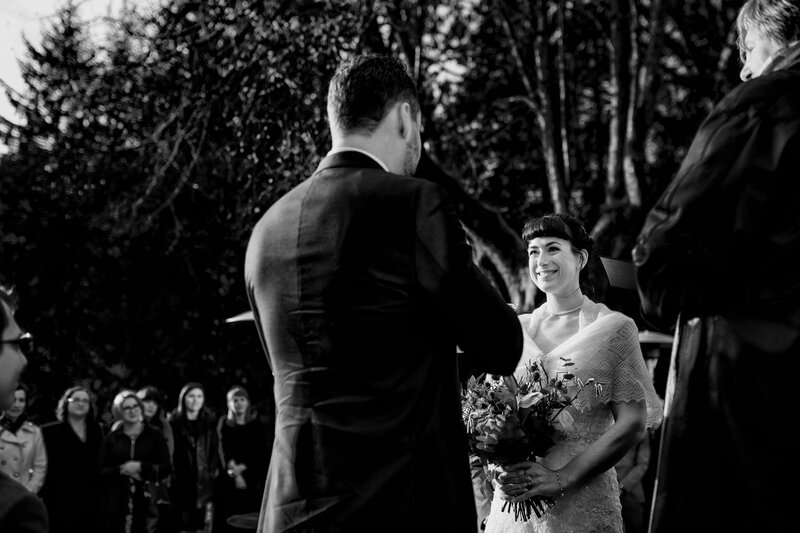 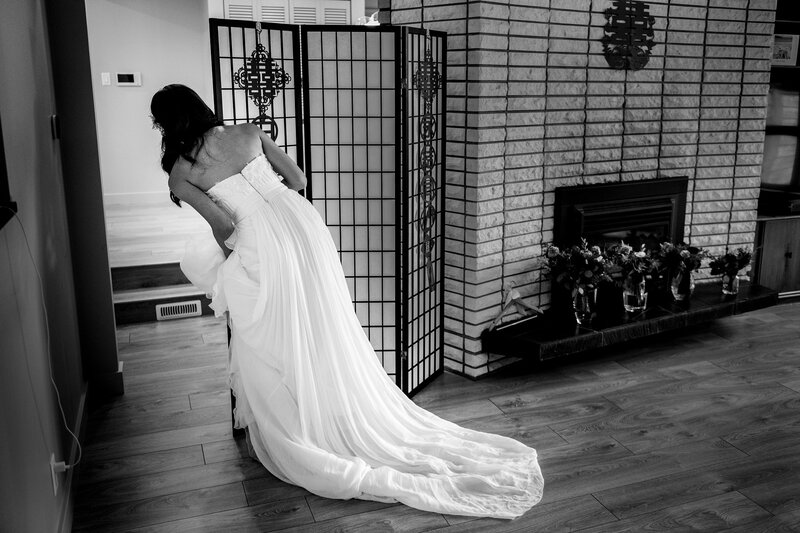 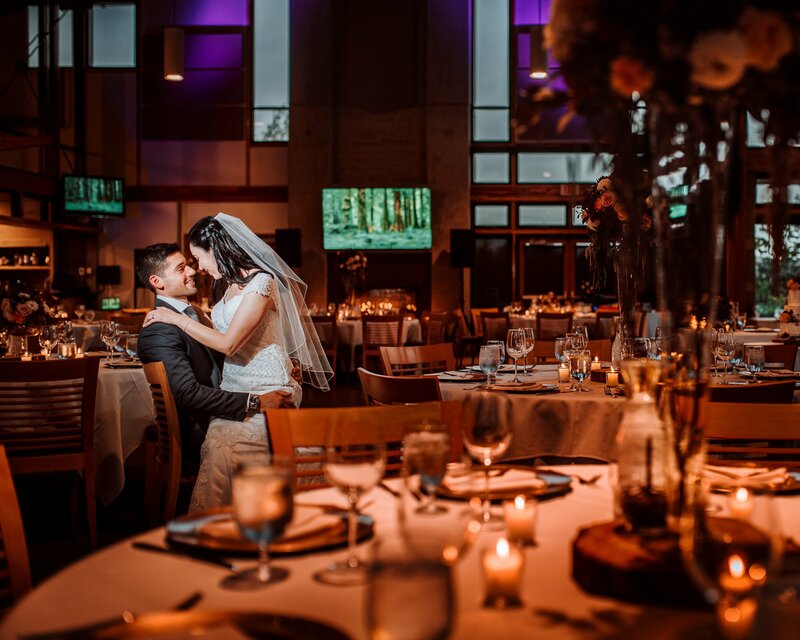 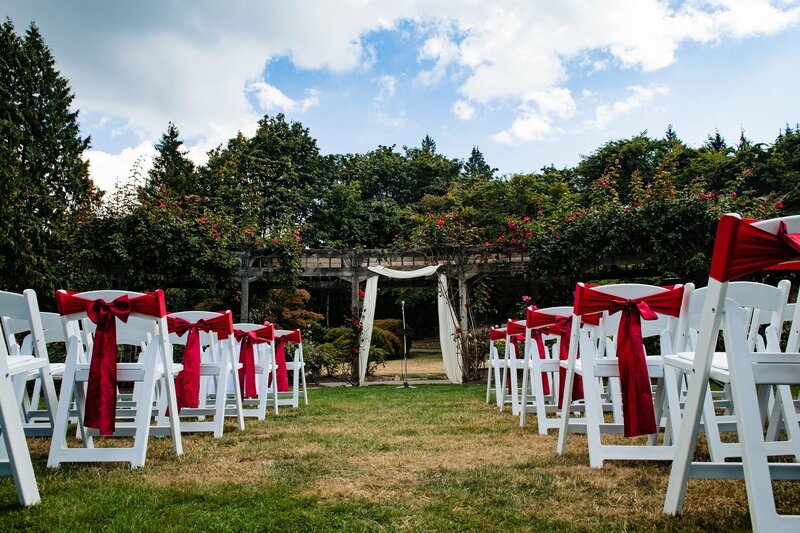 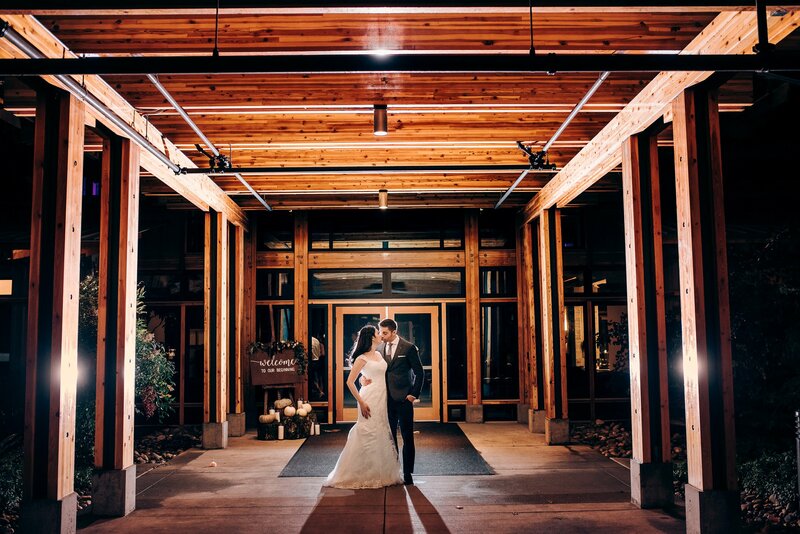 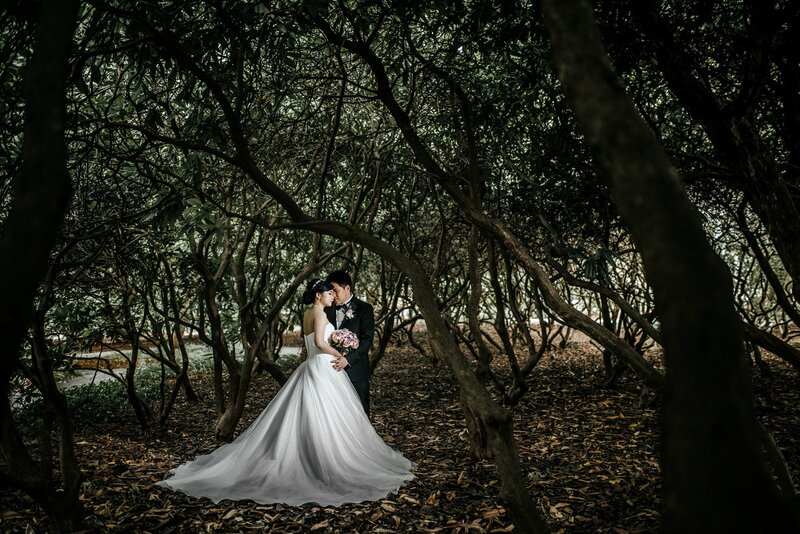 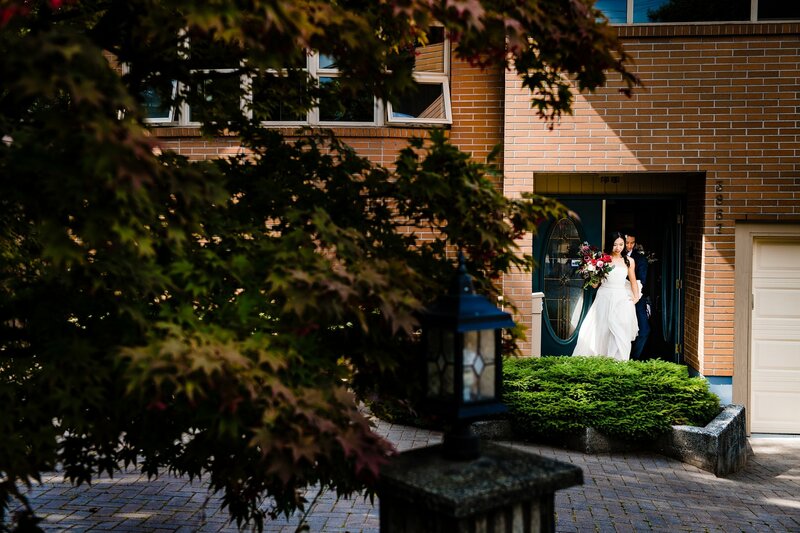 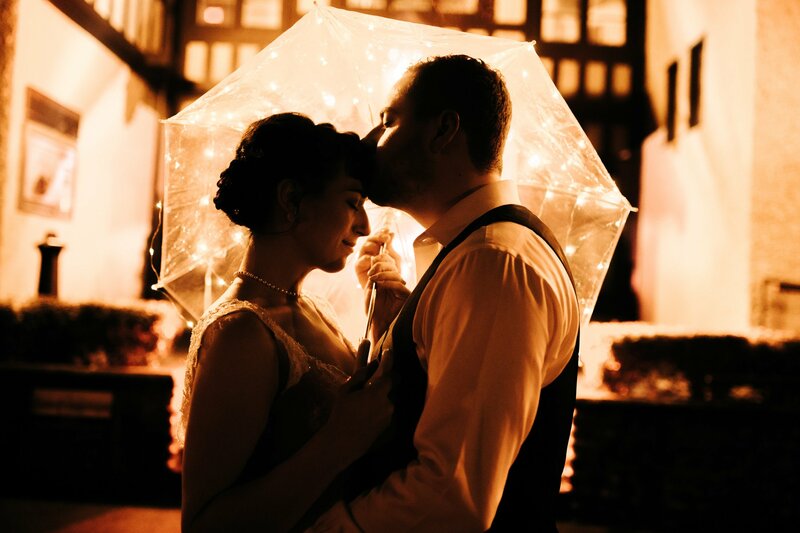 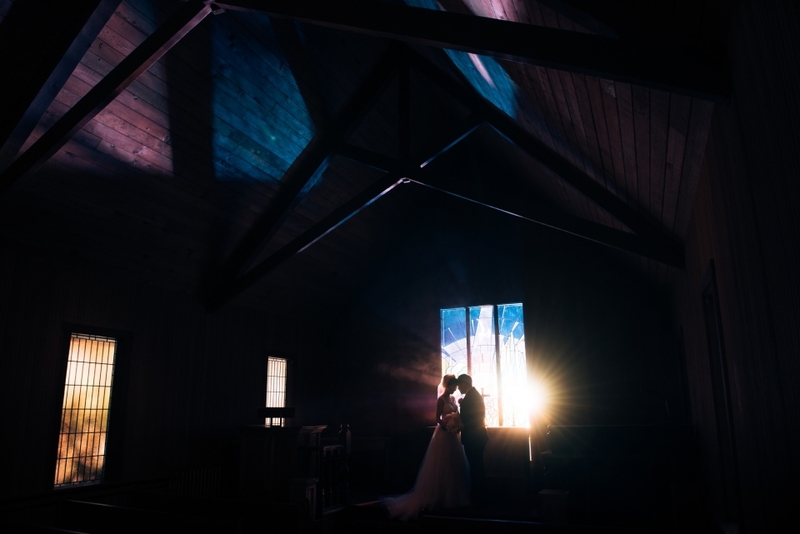 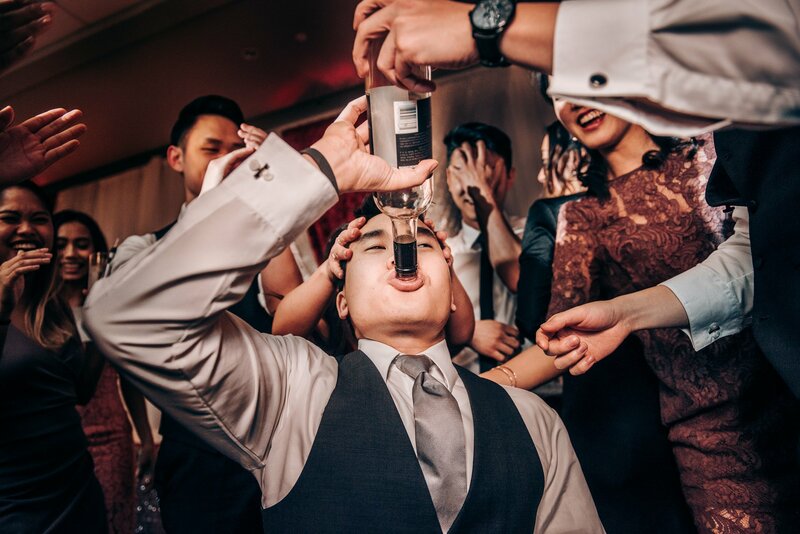 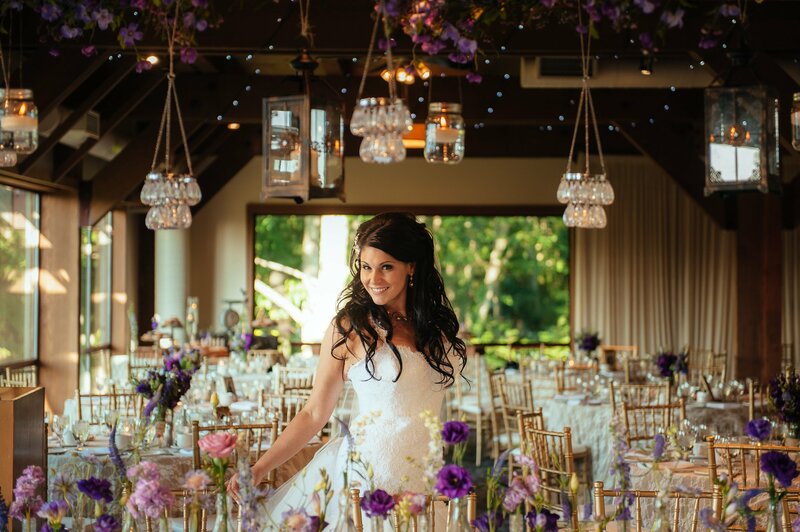 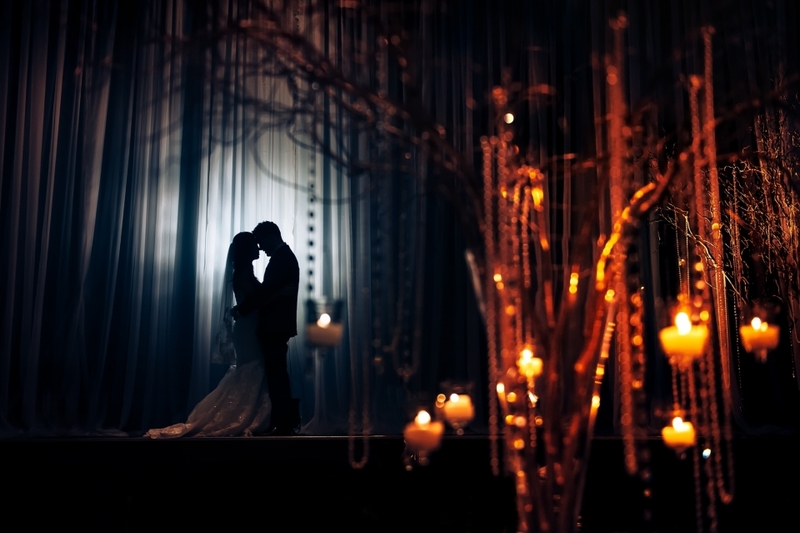 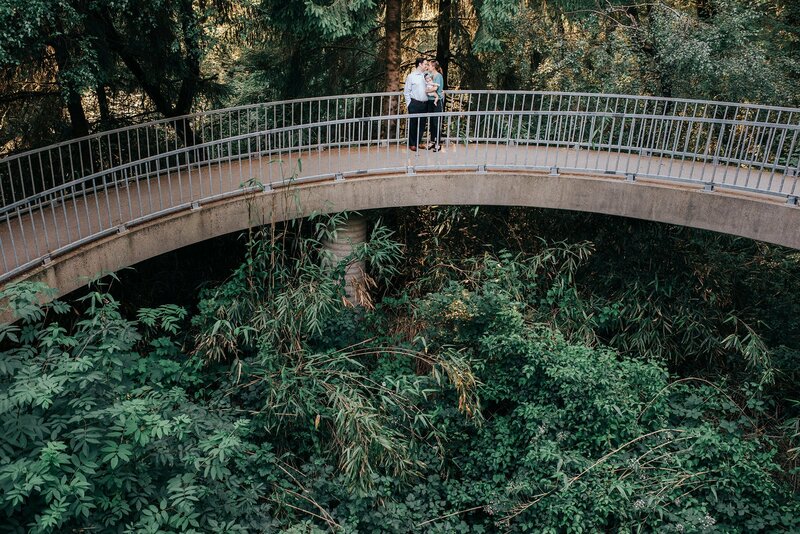 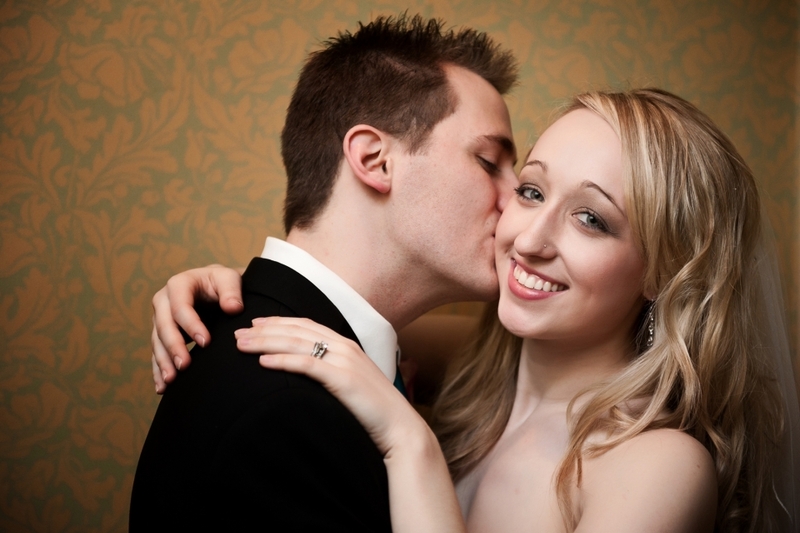 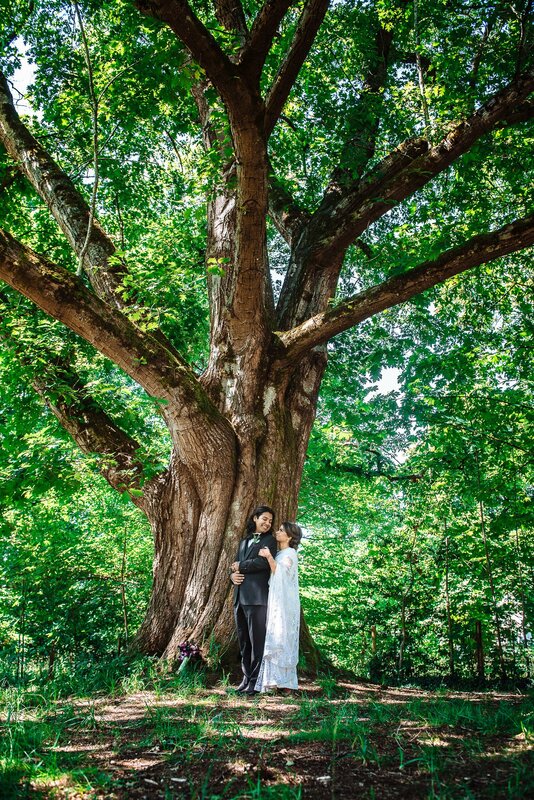 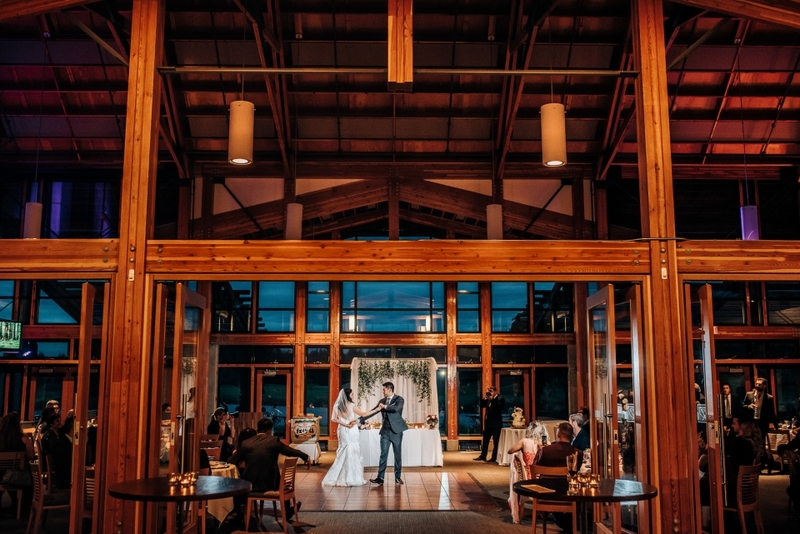 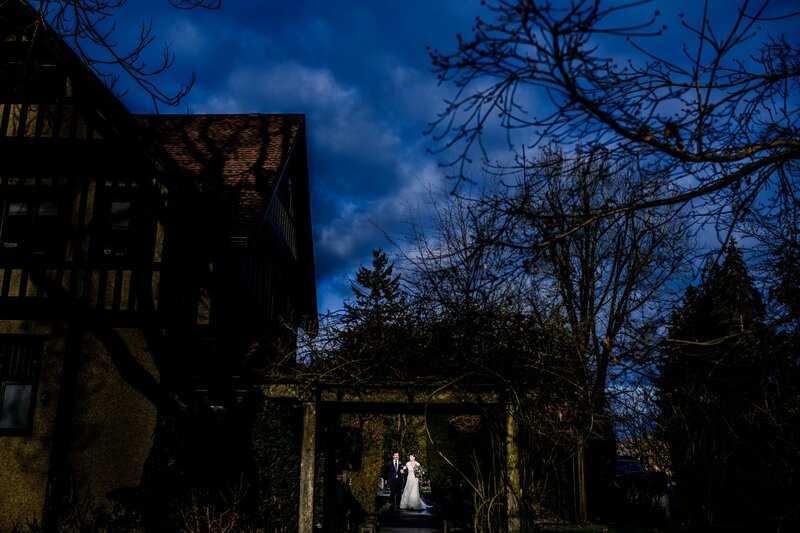 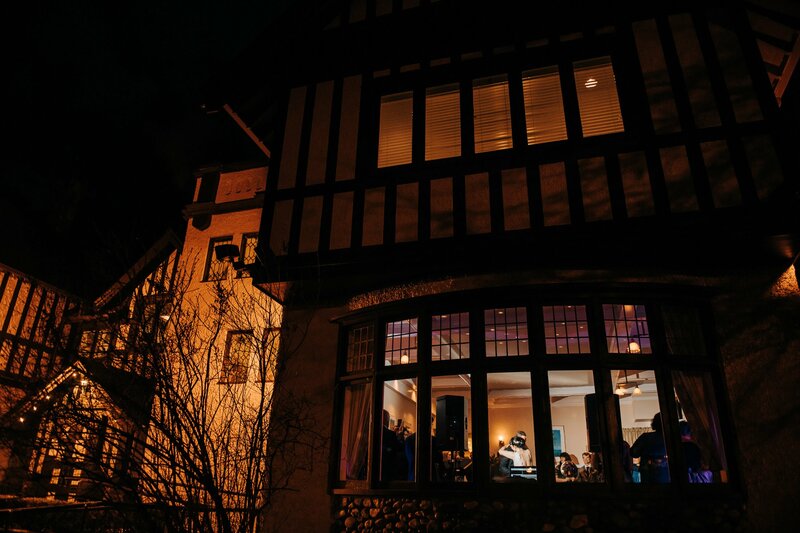 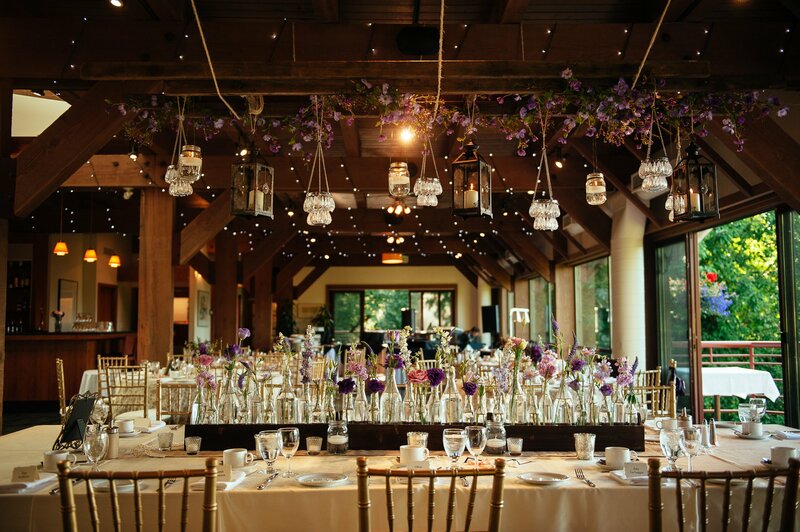 Burnaby has an amazing variety of wedding venues to choose from. 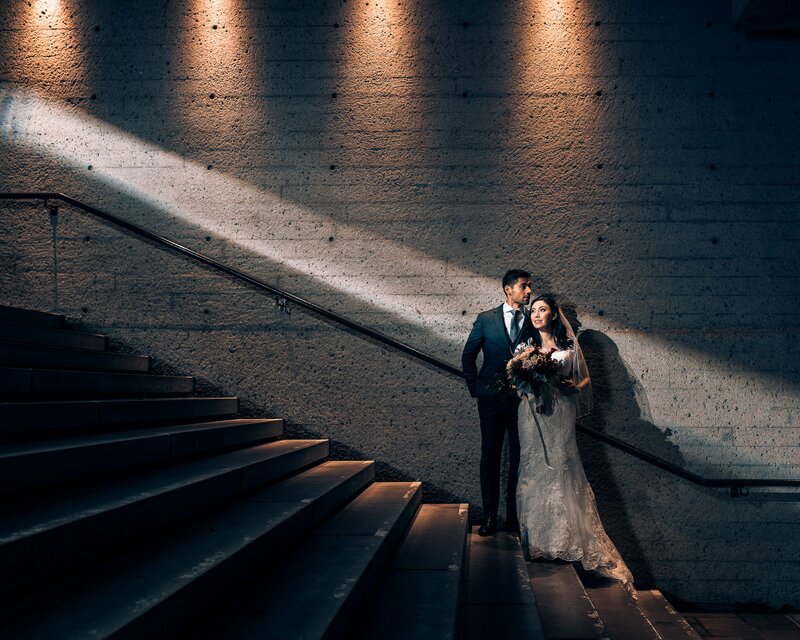 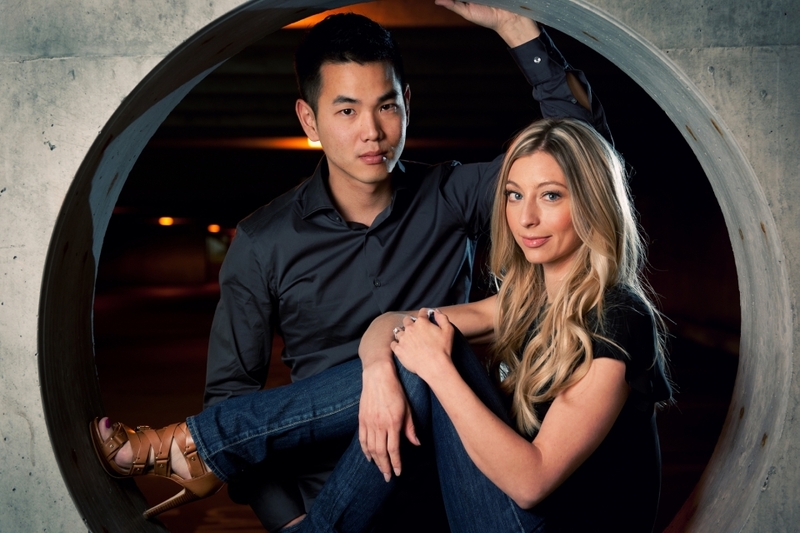 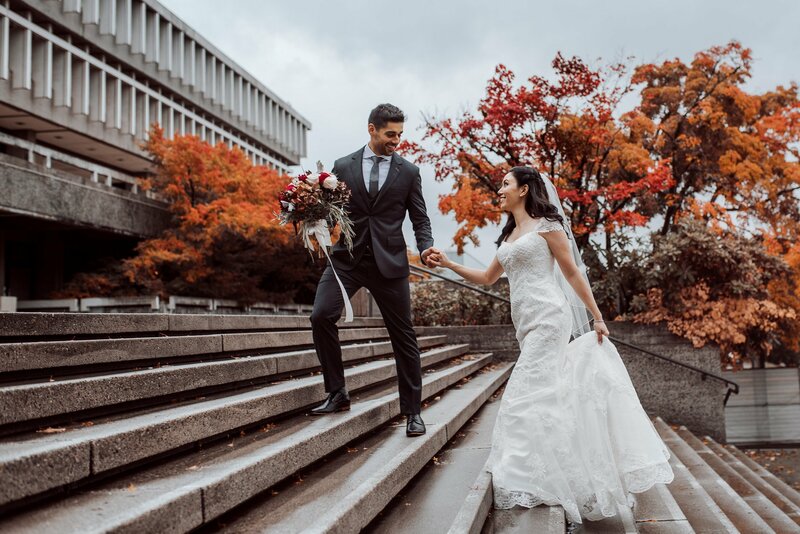 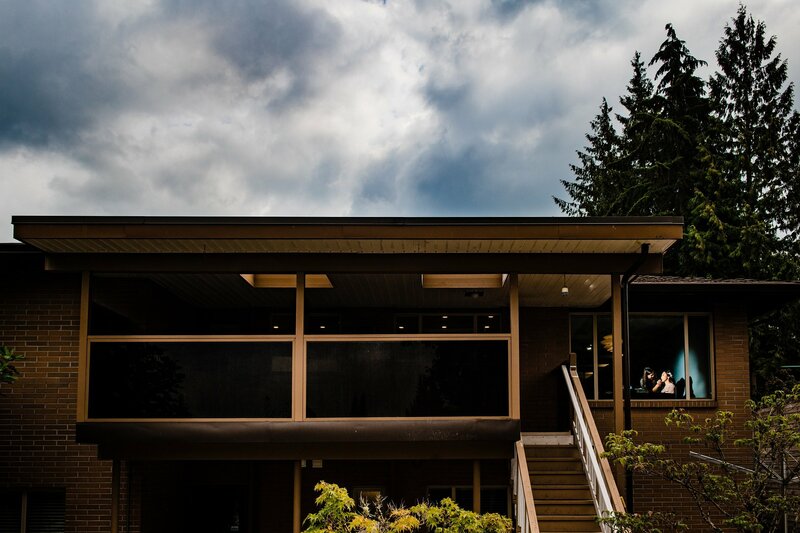 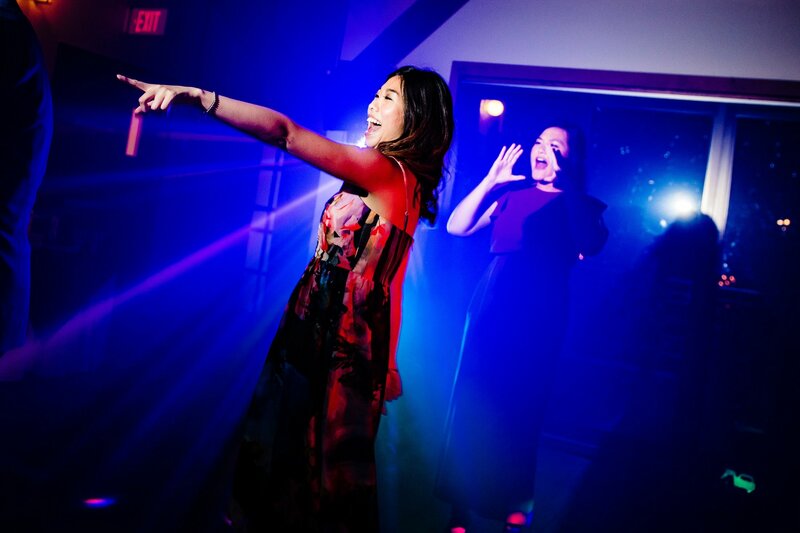 Some of our favourites are the The SFU Diamond Alumni Centre, Riverway, Hart House Restaurant, along with lots of other great spots for photo shoots. 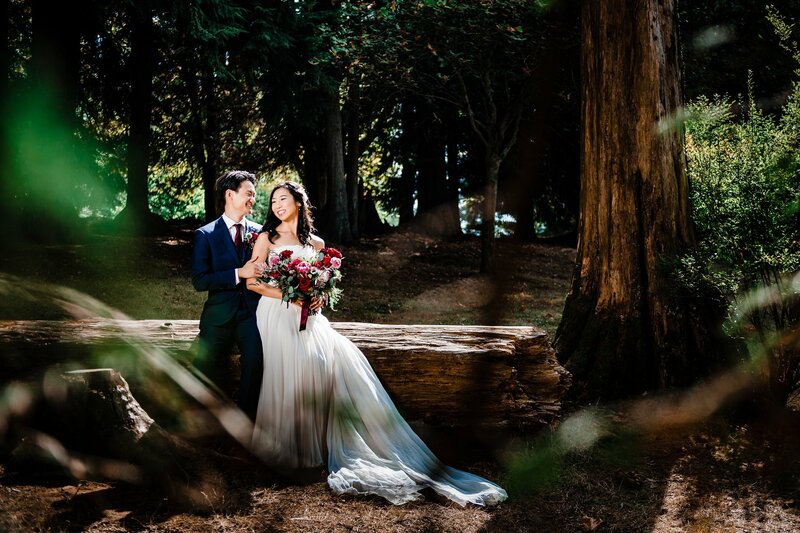 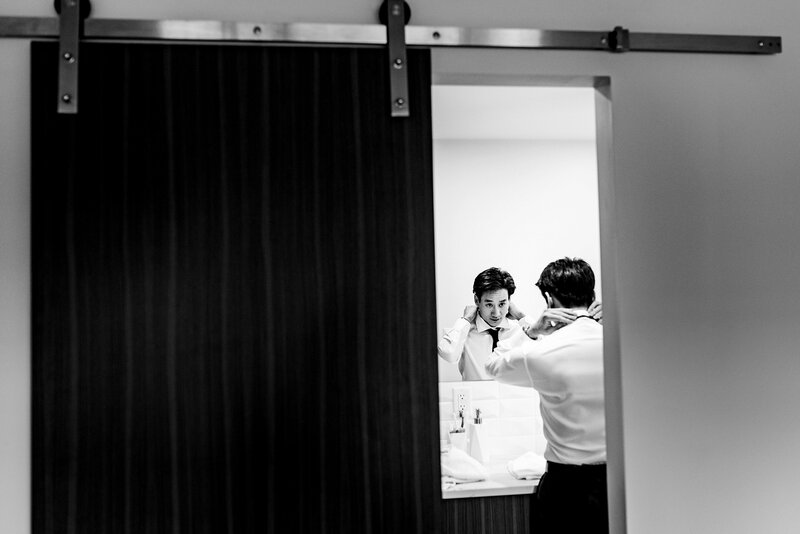 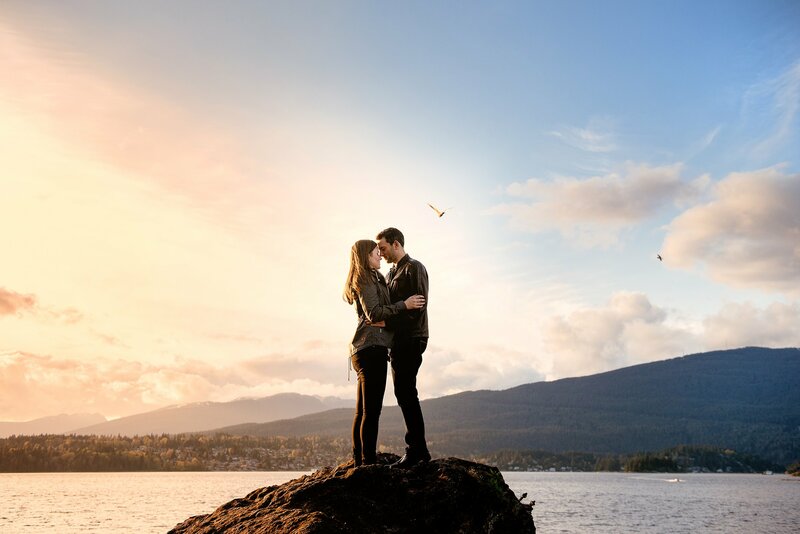 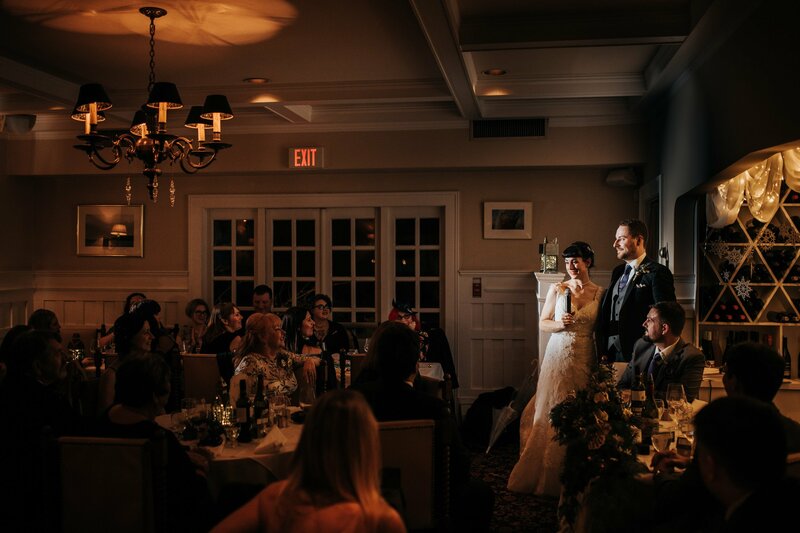 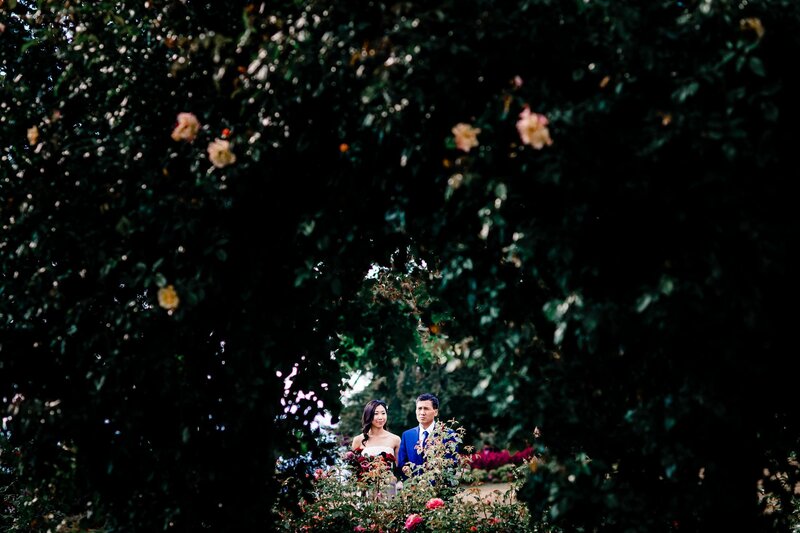 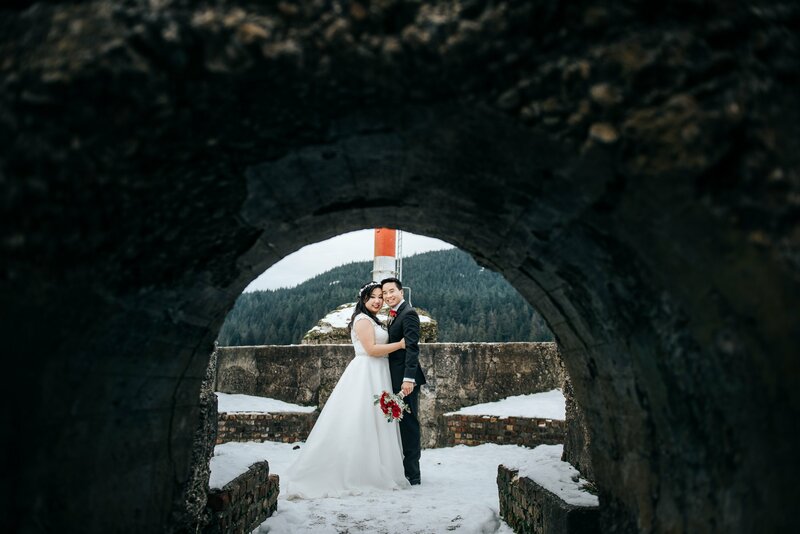 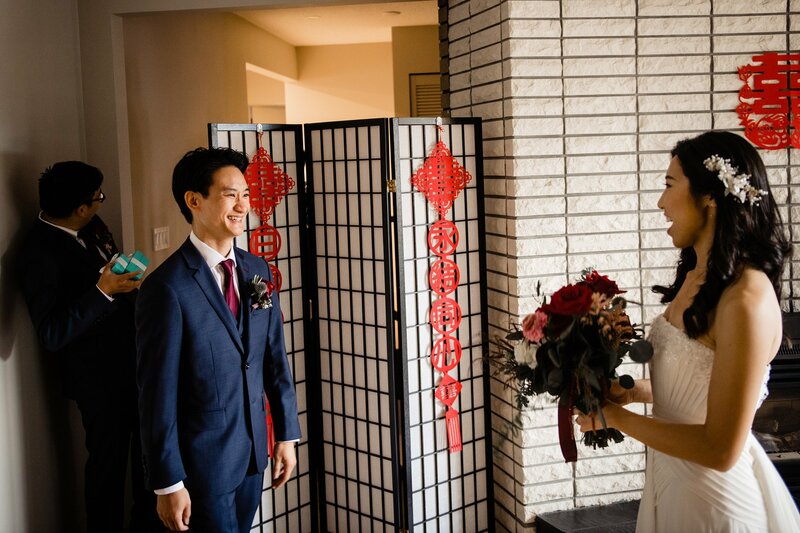 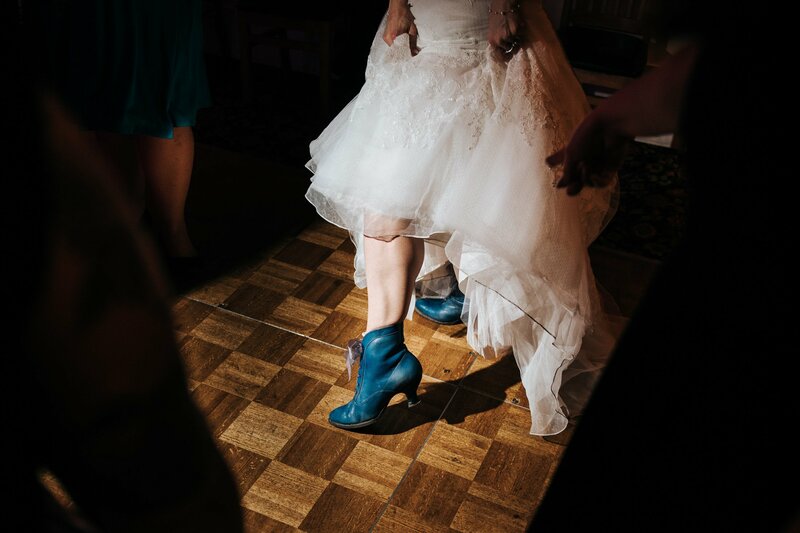 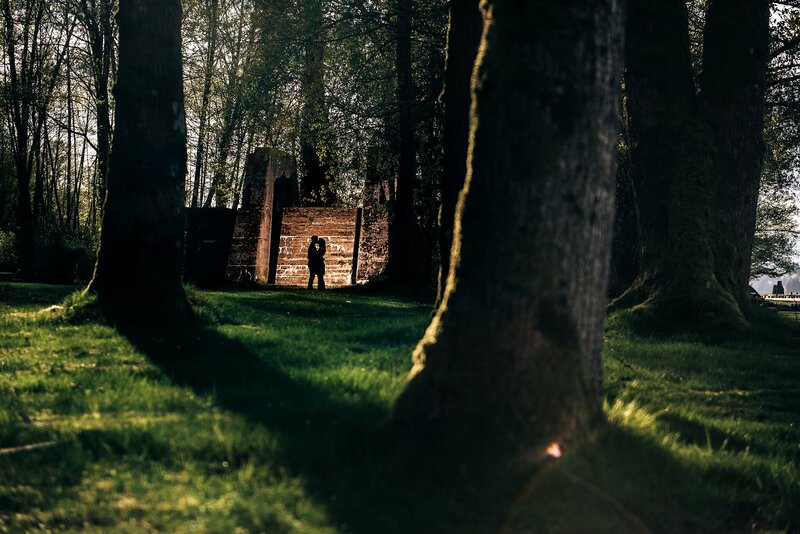 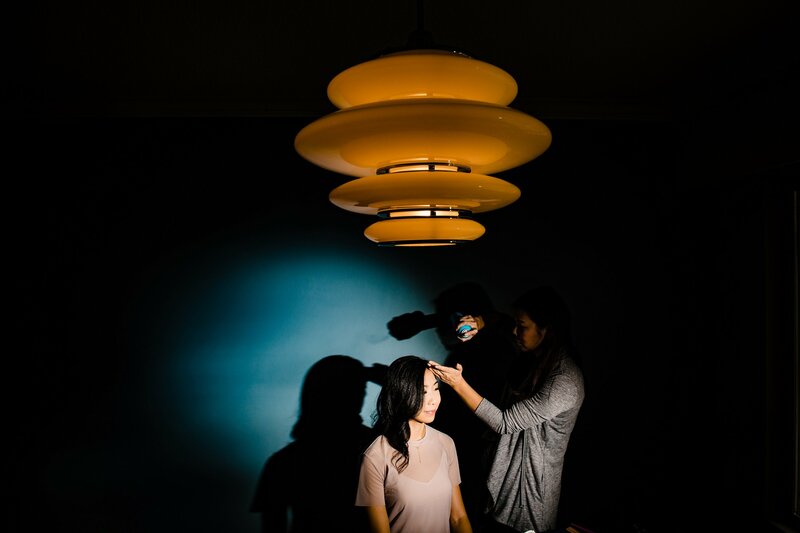 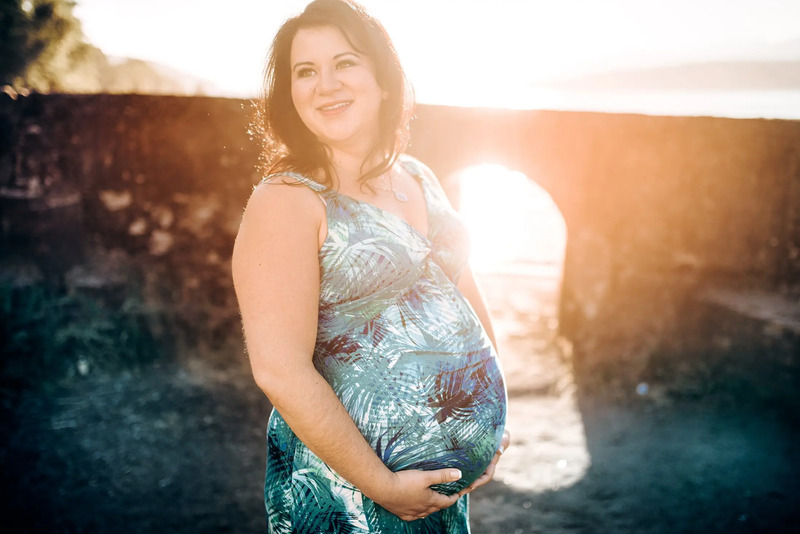 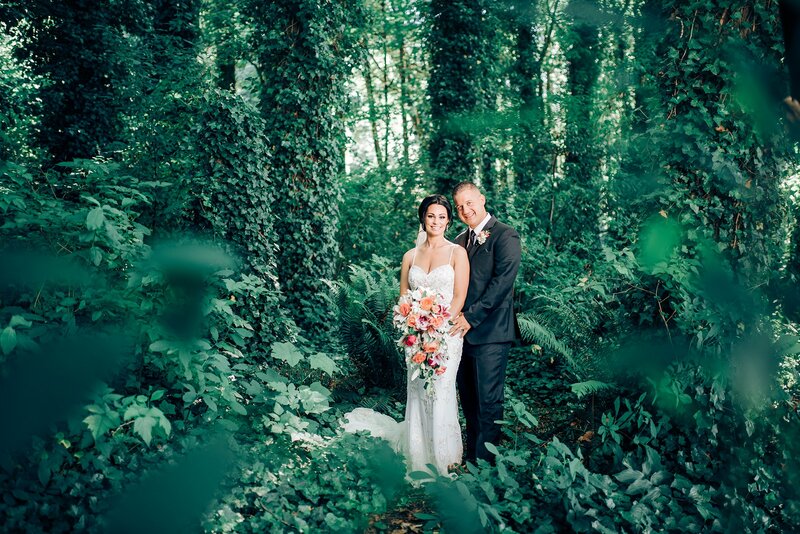 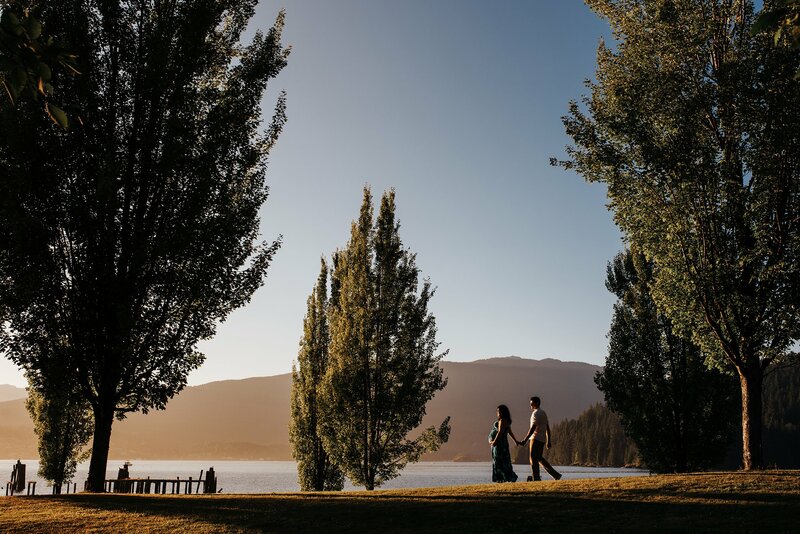 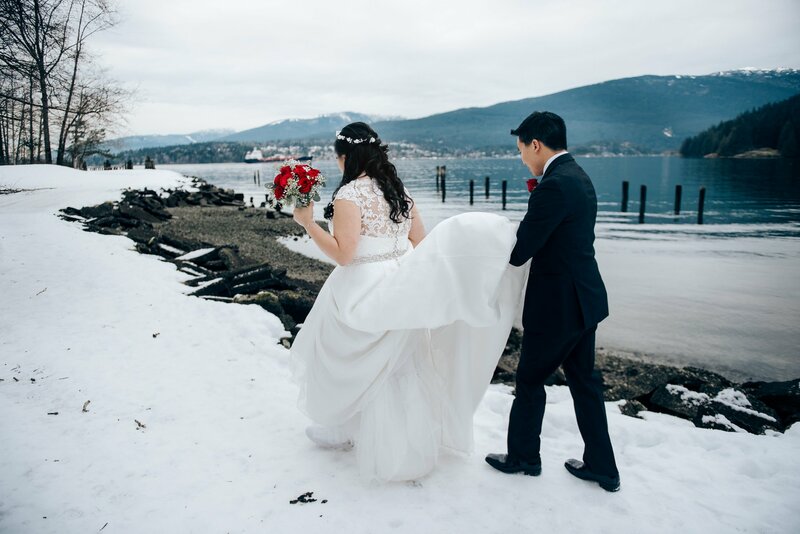 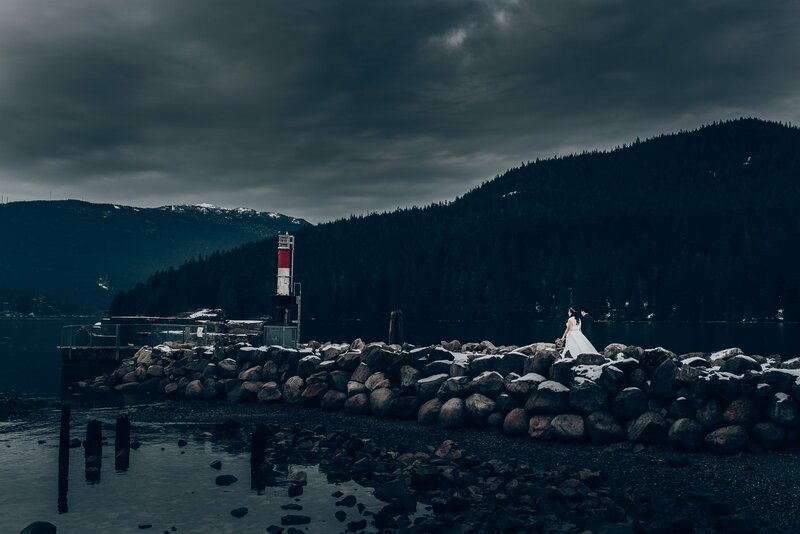 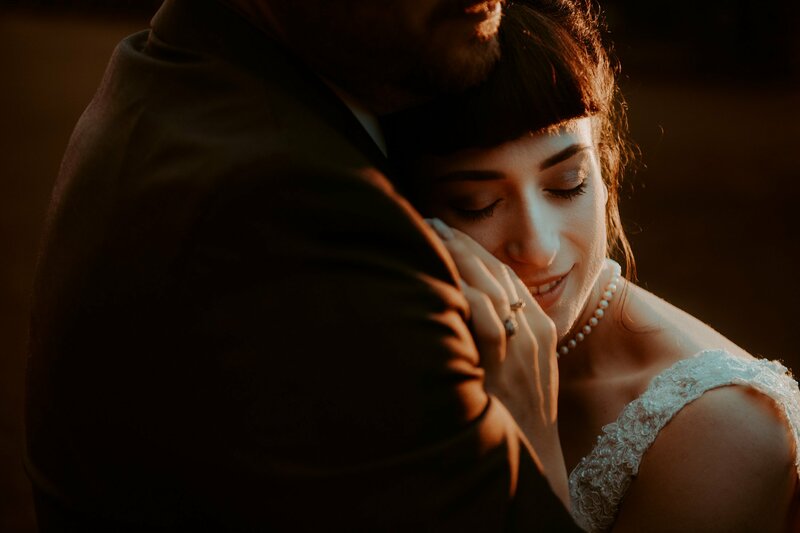 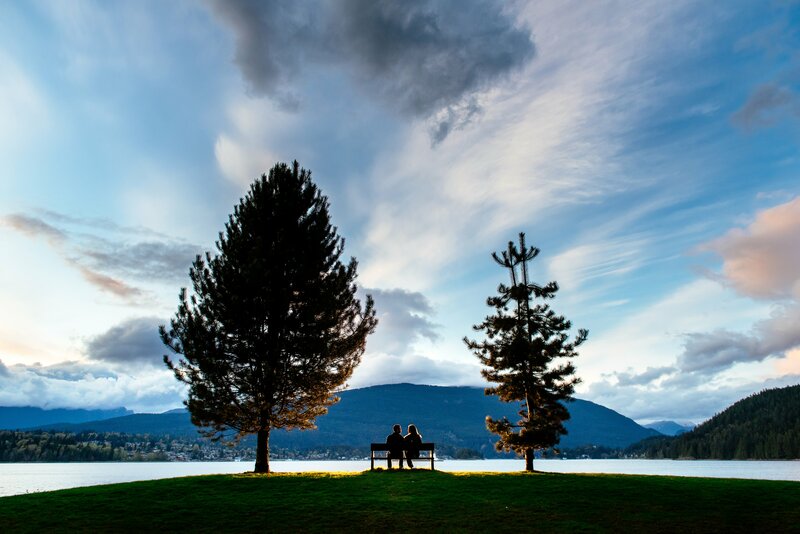 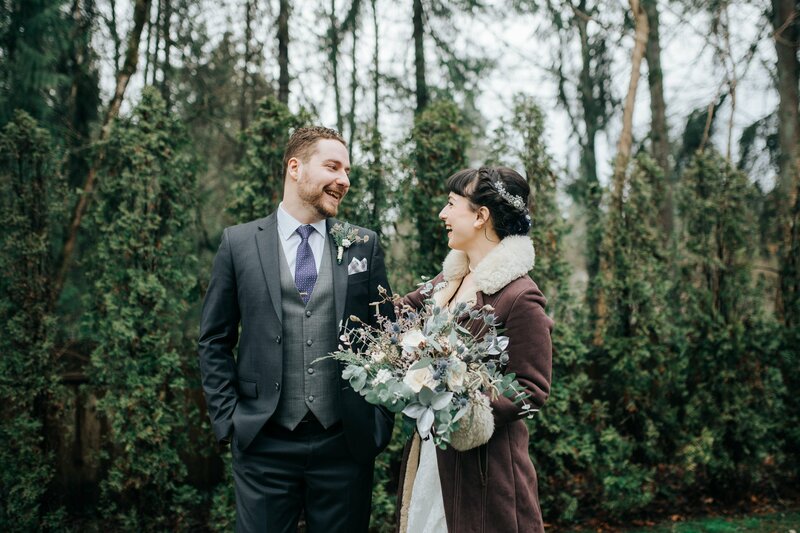 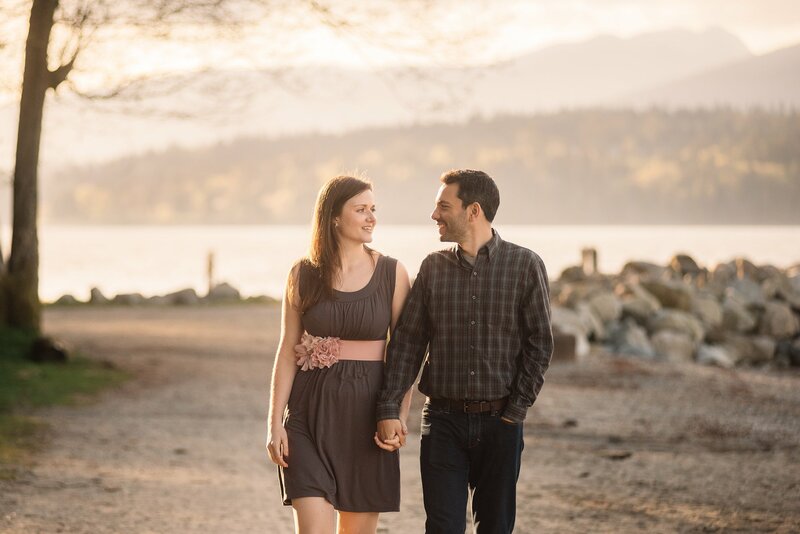 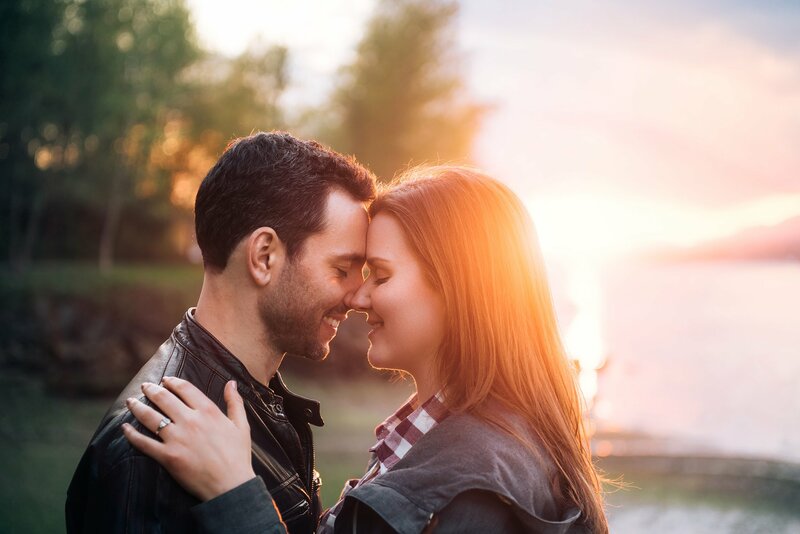 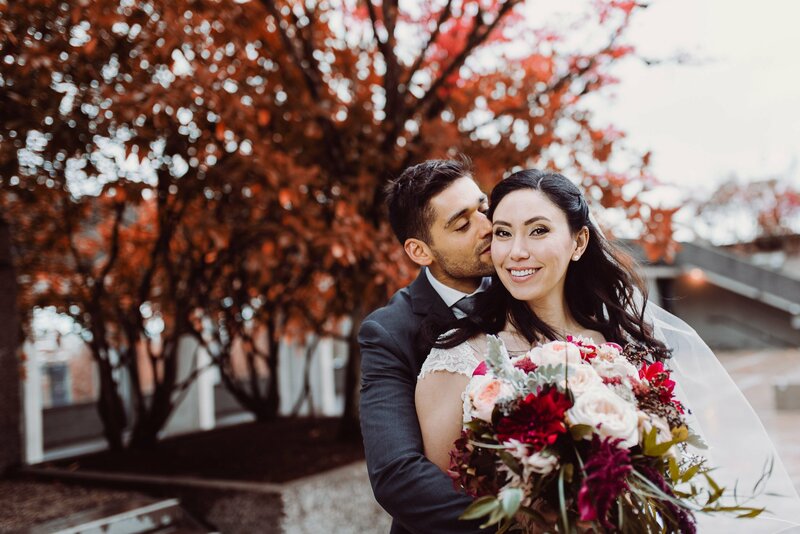 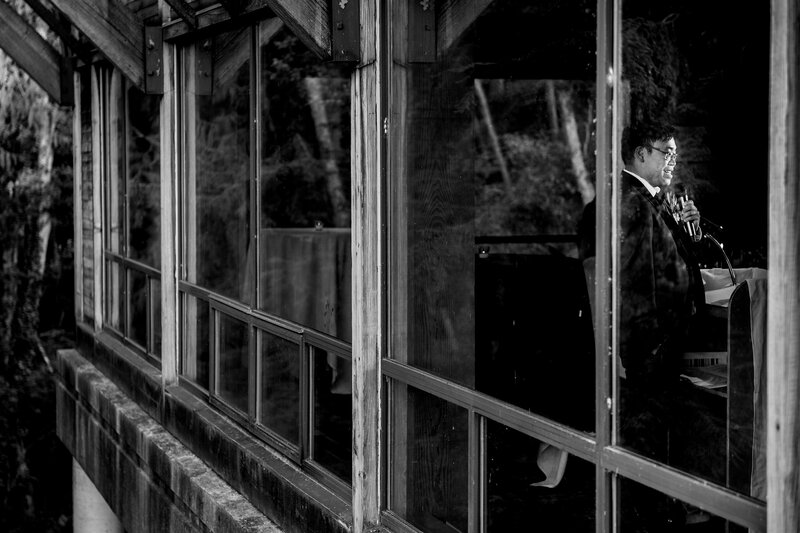 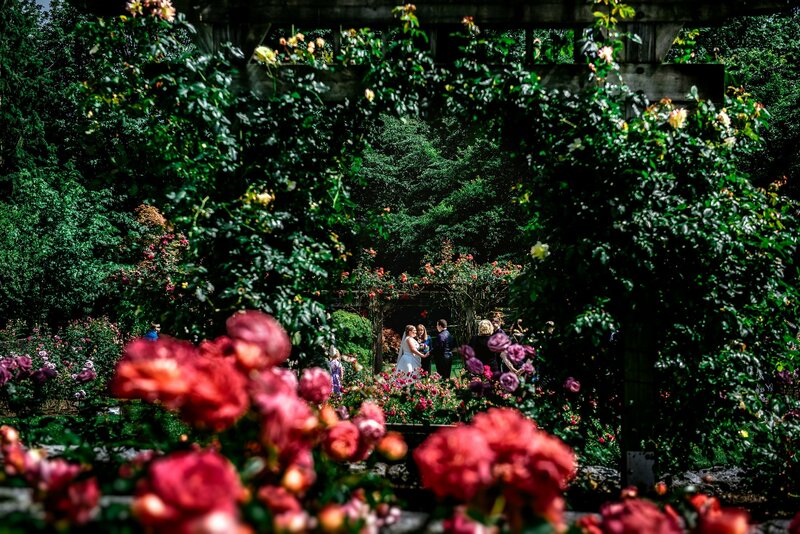 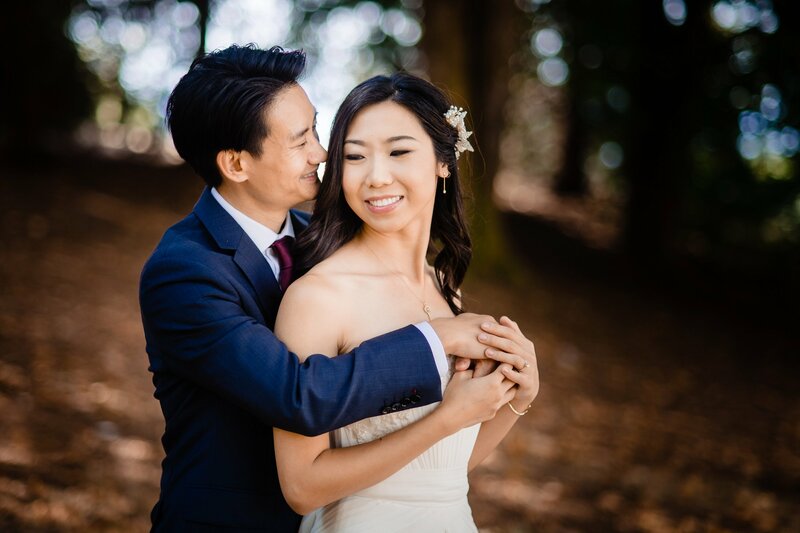 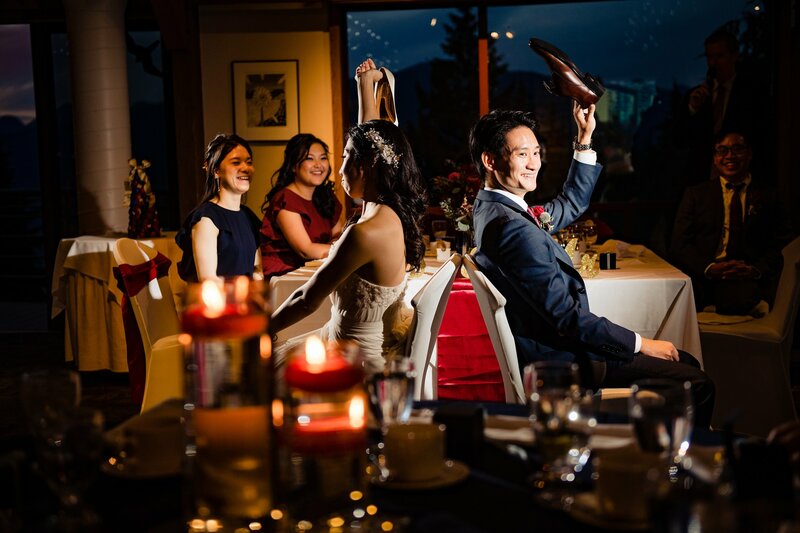 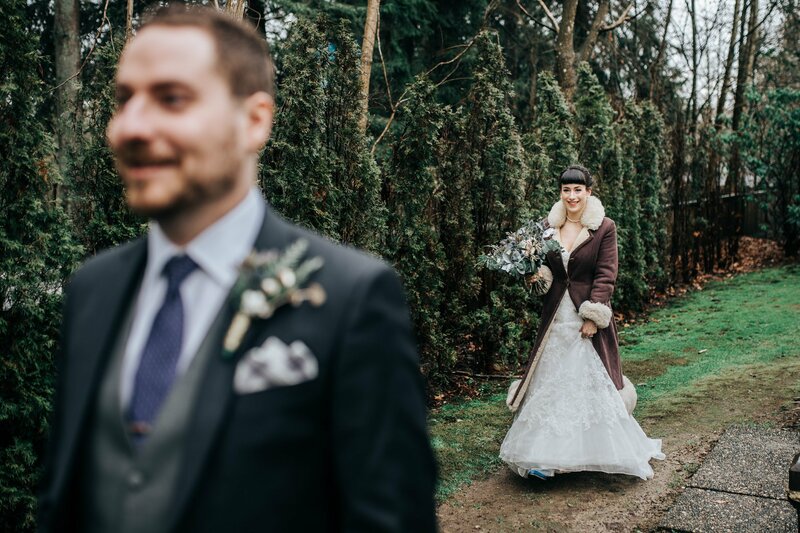 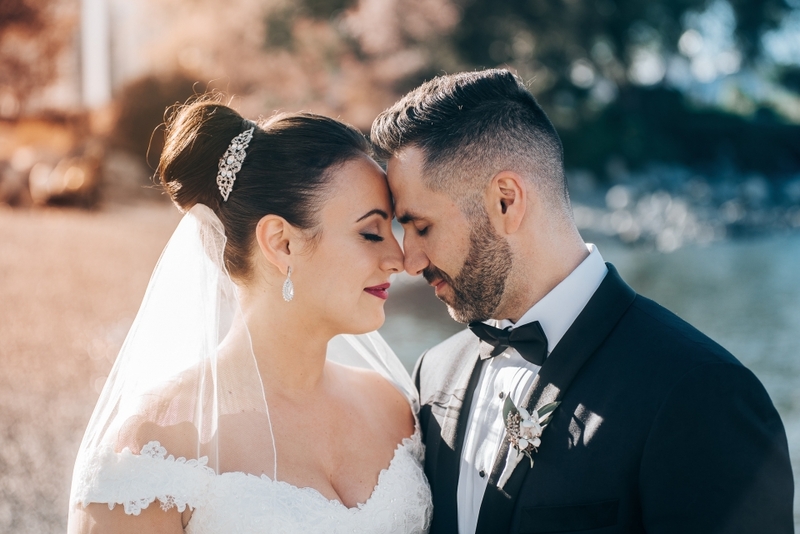 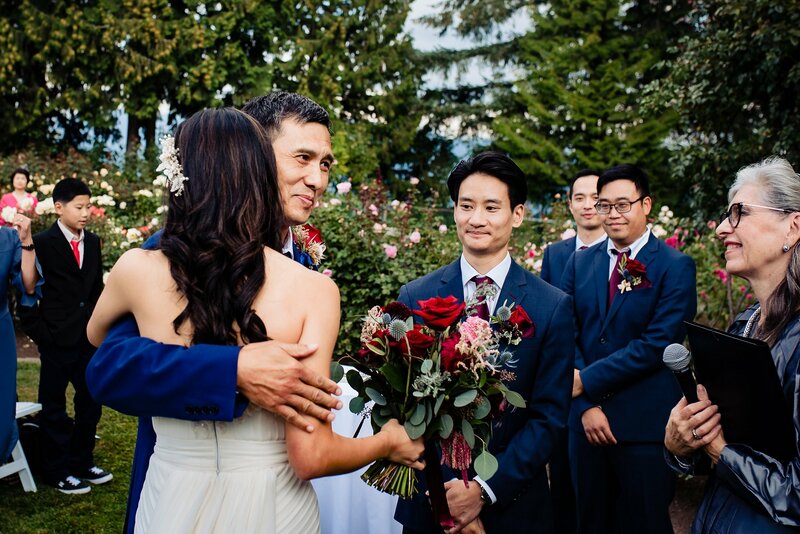 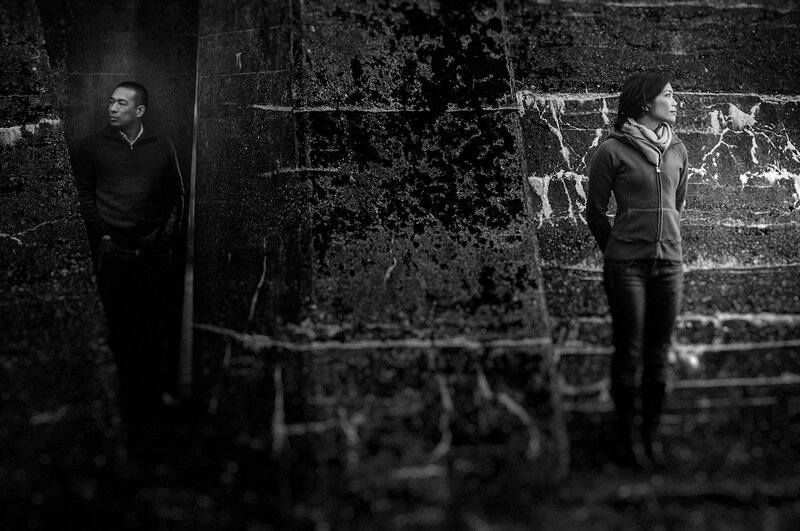 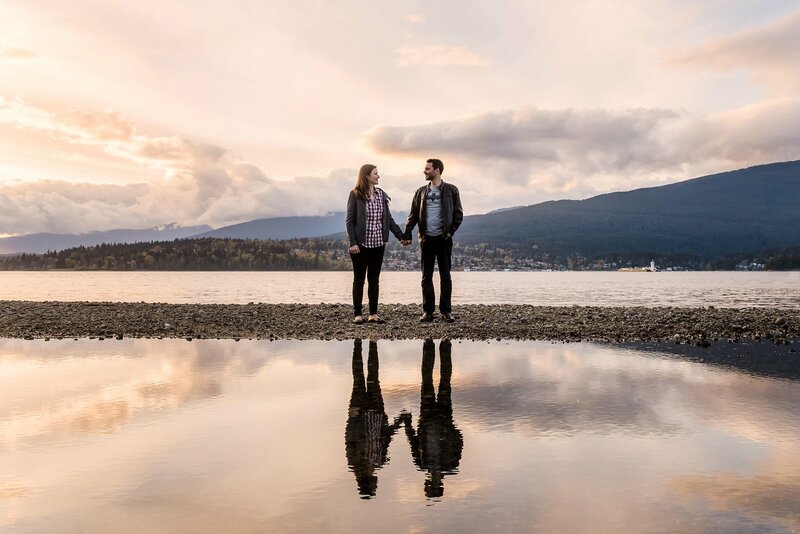 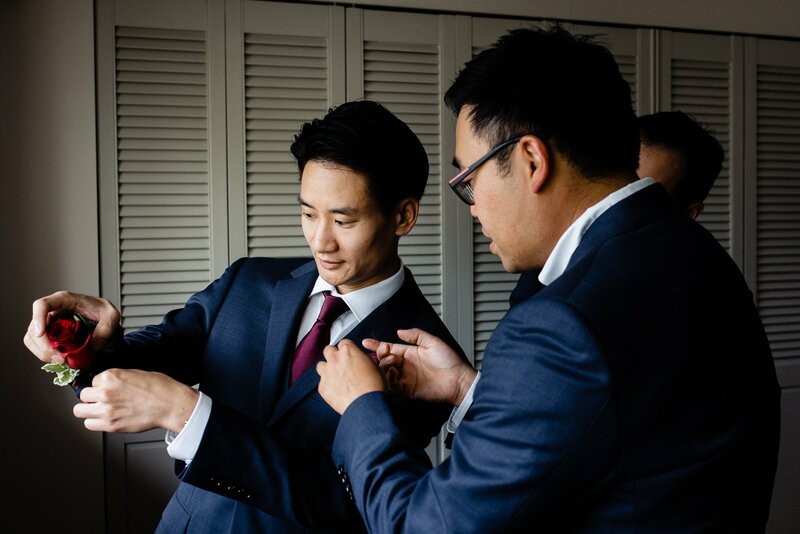 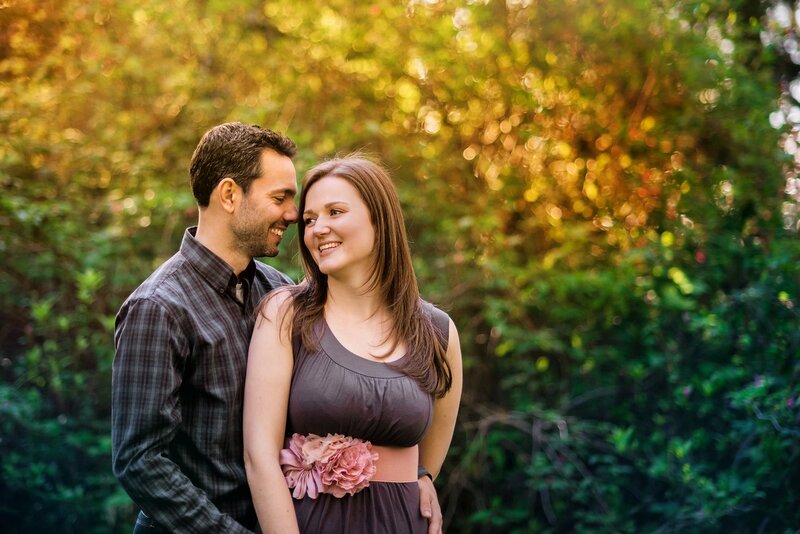 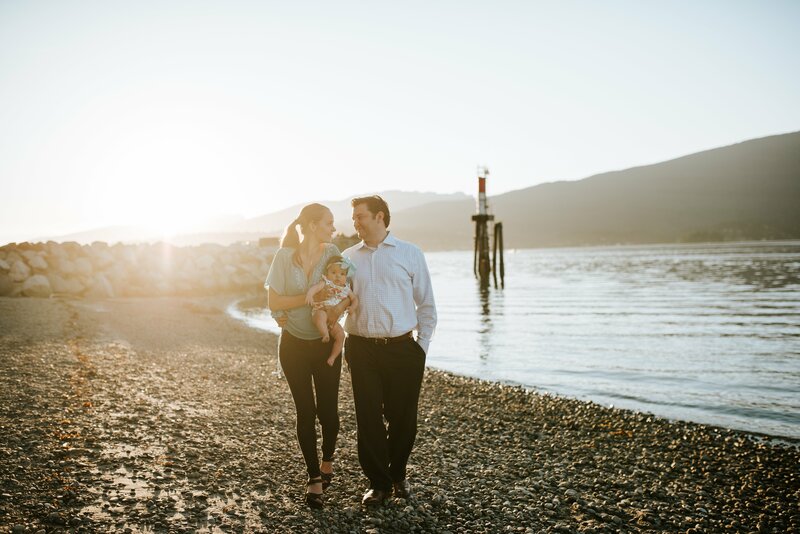 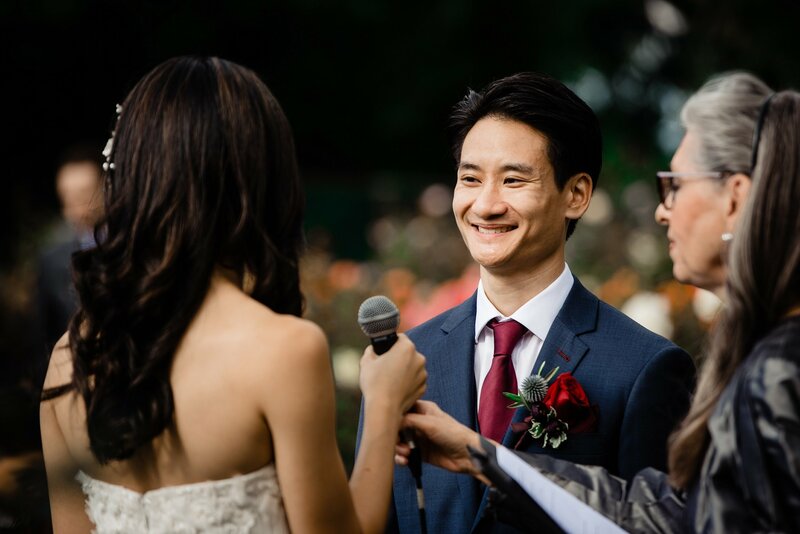 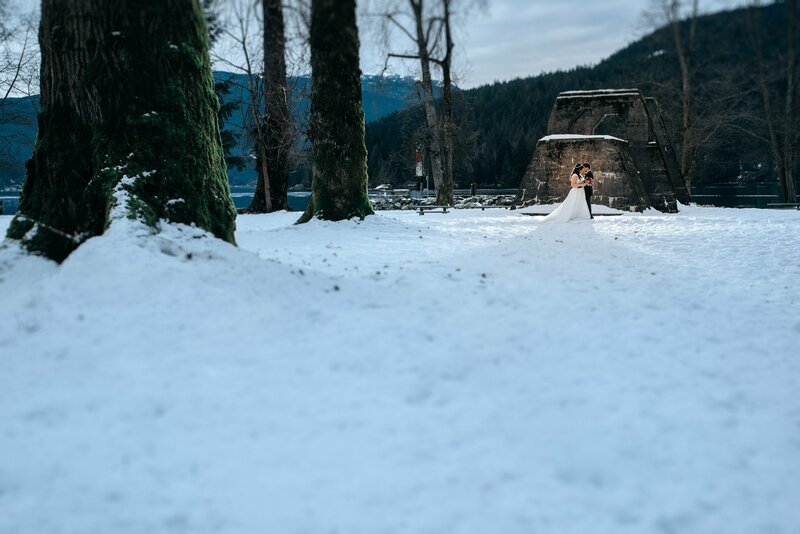 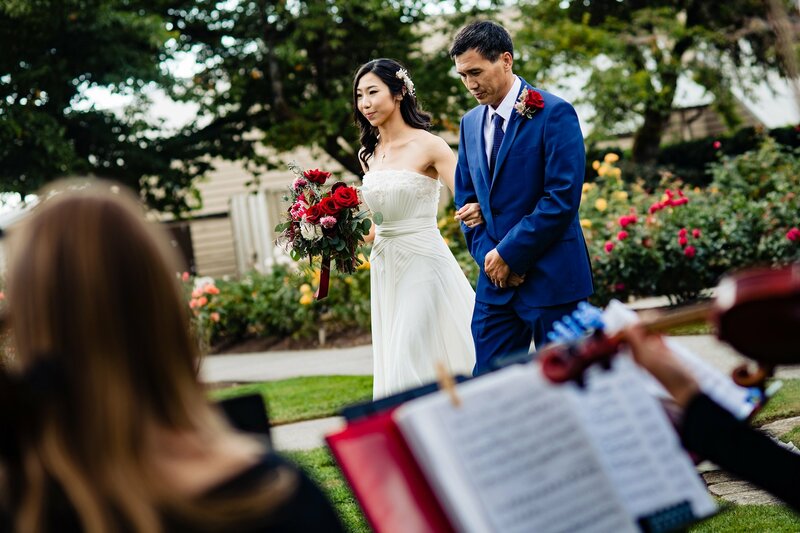 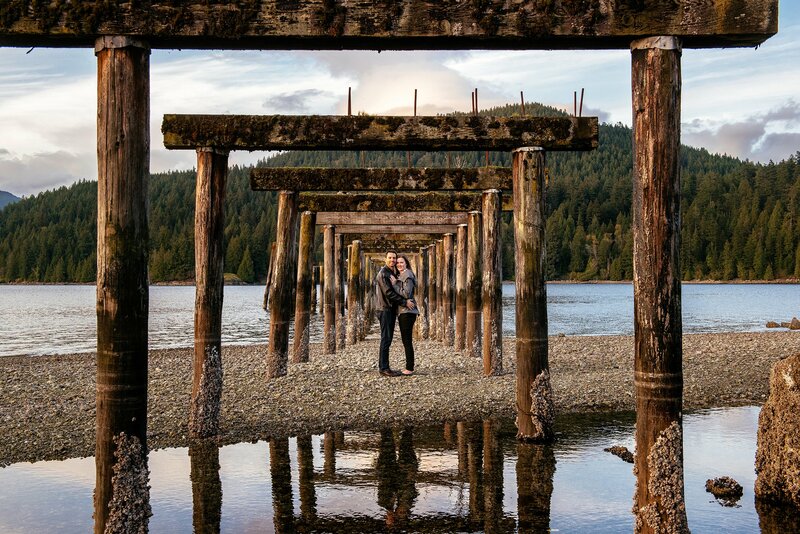 We often have wedding photo shoots as well as engagements in Burnaby because of its mountain and ocean views and close proximity to Vancouver. 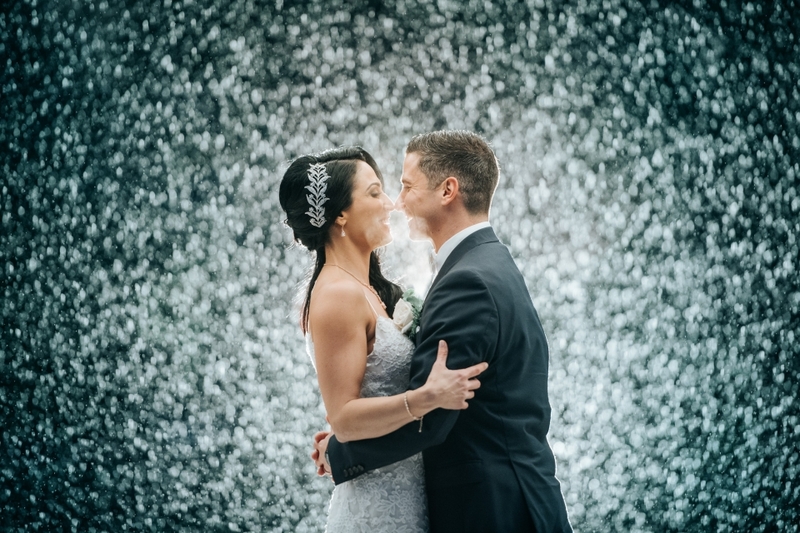 Great rain location at SFU! 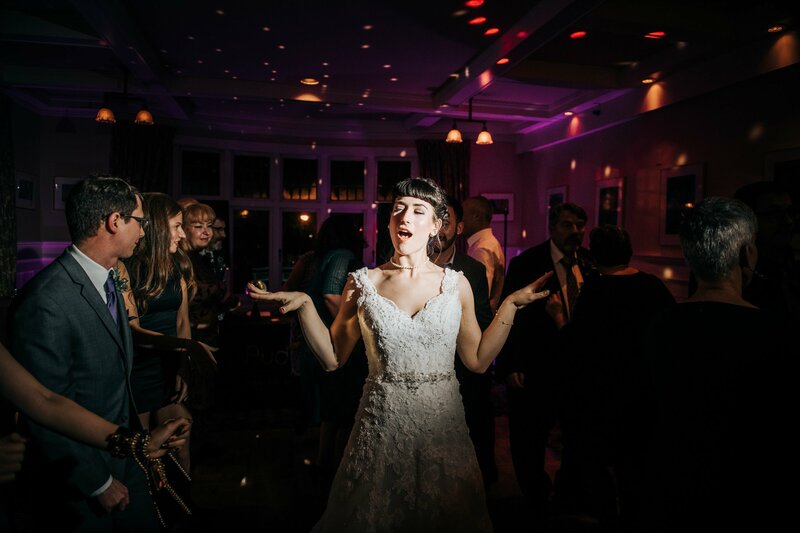 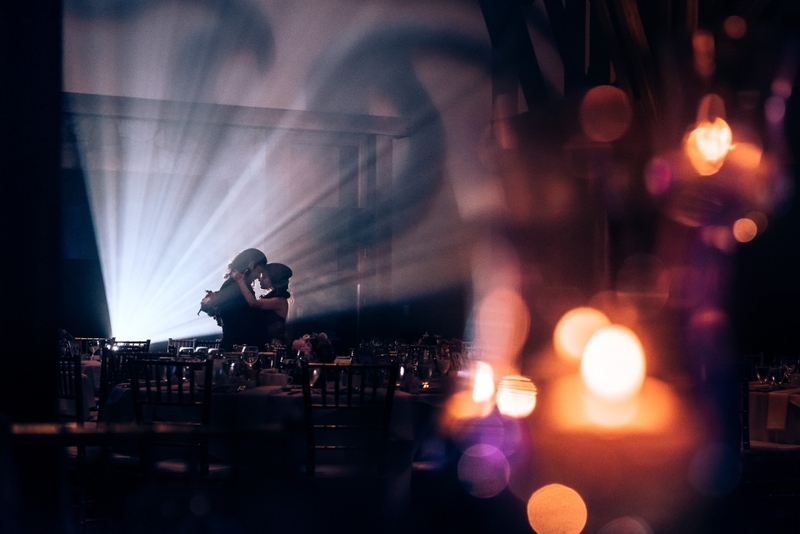 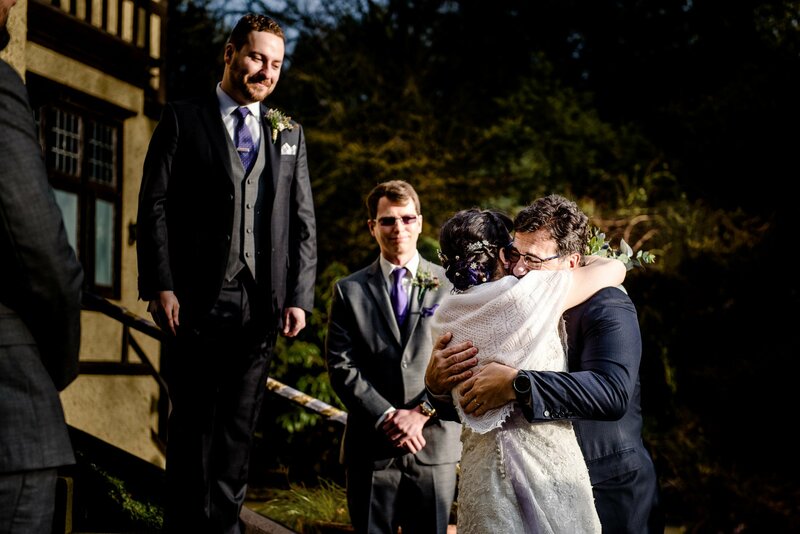 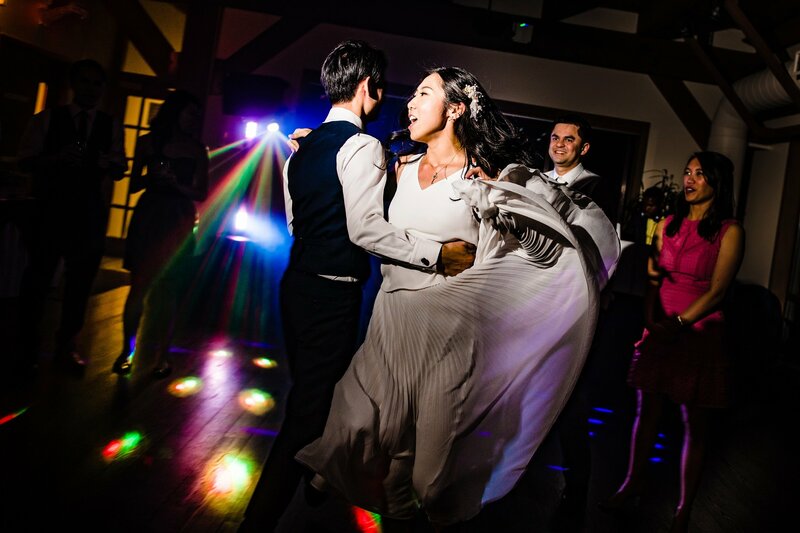 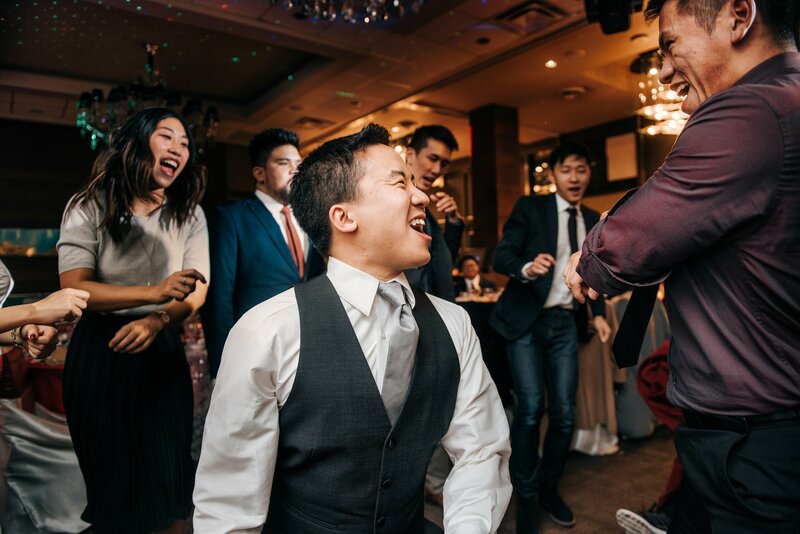 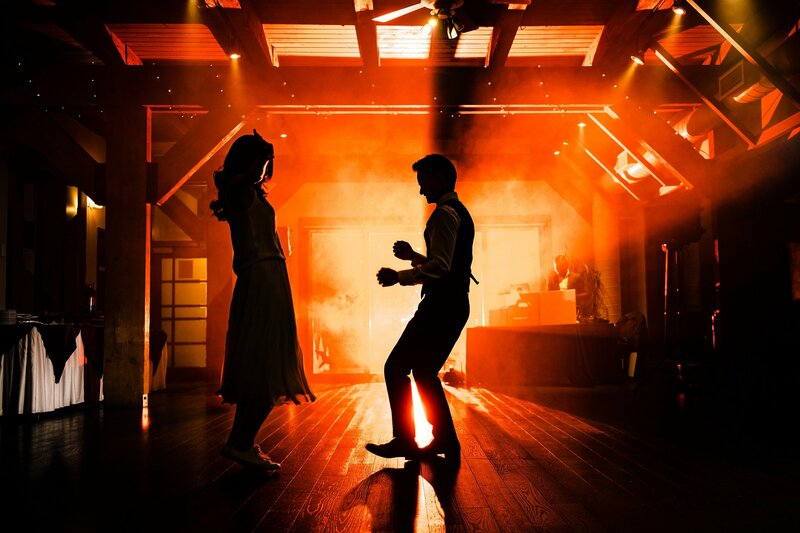 Epic first dance at the Riverway wedding venue in Burnaby BC.